Dr Juliette Tobias-Webb is passionate about understanding how the brain influences human decision-making and behaviour to improve well-being outcomes. She was recently awarded her PhD in Psychology from the University of Cambridge and has enjoyed stints as a lecturer and research officer at globally-renowned institutions including the University of British Columbia, Vancouver, the Brain and Mind Research Institute, the University of Sydney, and Bond University, Queensland. 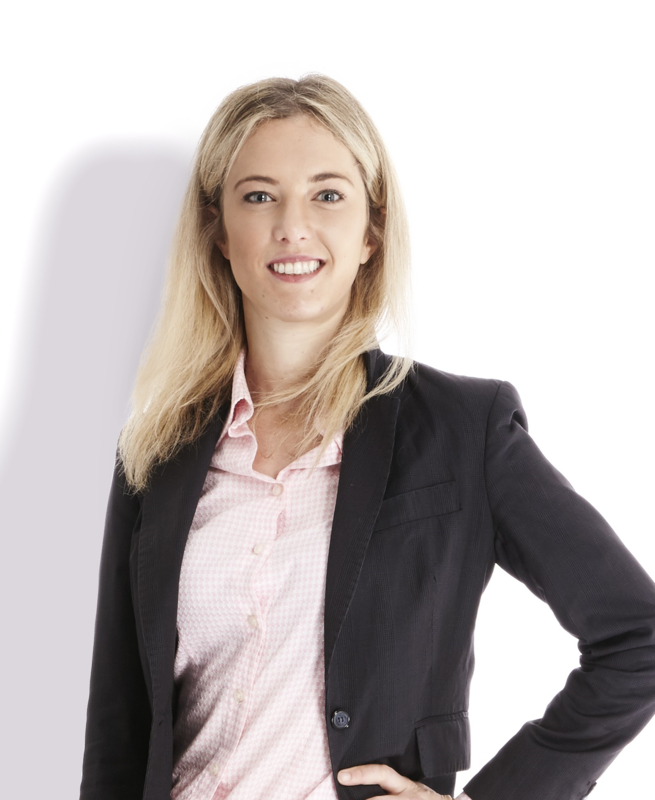 Juliette has published a number of journal articles in leading psychology and neuroscience journals, and currently works for Commonwealth Bank as a Senior Manager in Behavioural Science. Juliette has also worked with leading government and corporate organisations such as the Behavioural Insights Team, Ogilvy Australia, and Deloitte to develop programs of work encouraging and measuring positive behaviour change. Juliette was recently recognised as one of 40 'Inspirational Women' at CBA and is passionate about inclusion and diversity.